But we are supposed to be feeling the affects of it all this week! 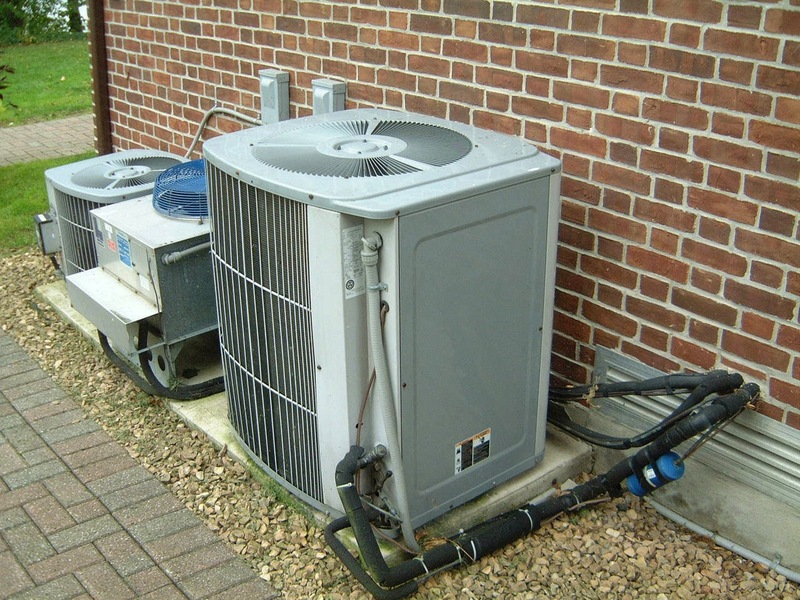 For a more cost and energy efficient air conditioner unit, wash down the outside of the unit with a hose. 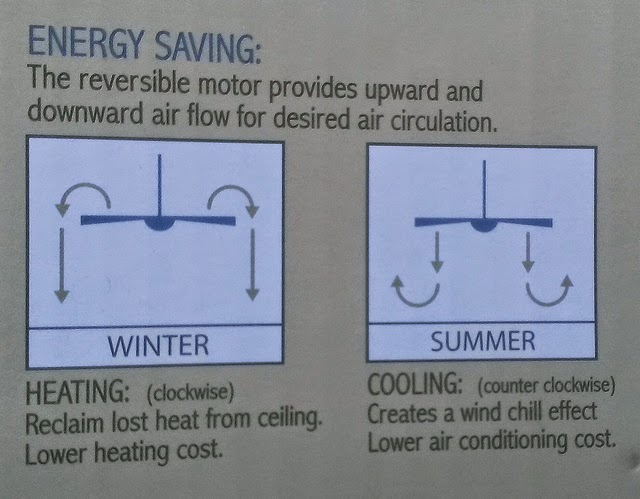 Make your ceiling fan work better for you! You're not trying to landscape your gutters, are you? Make sure to keep your gutters clean. Keeping your gutters clean allows them to do their job and direct water away from the side of your house and your foundation. 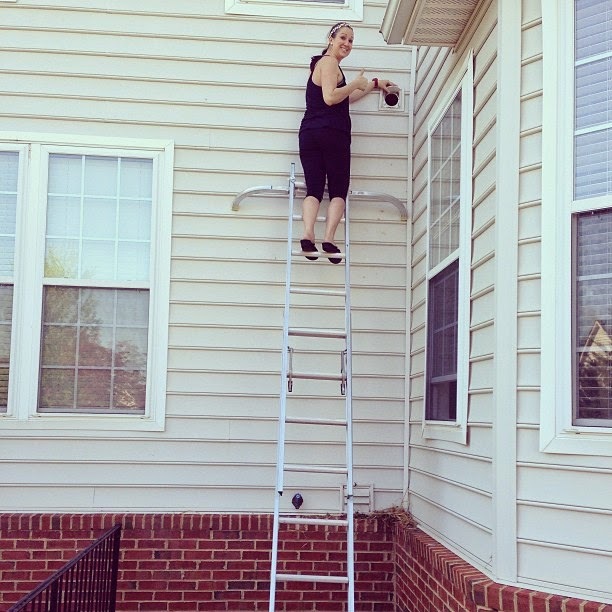 If your gutters are too high and you are not comfortable with a ladder, hire a professional. 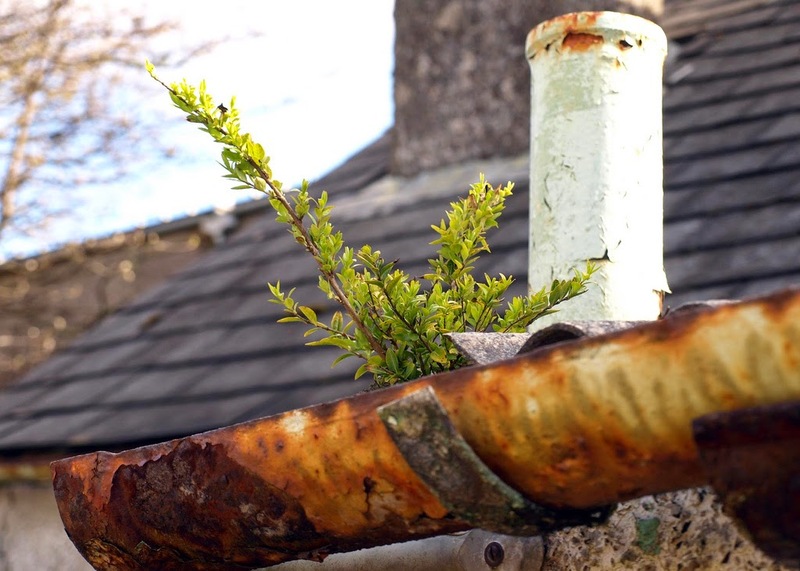 If you can get to your gutters yourself, clean the gutters of all debris then gently flush them with water (use your hose sans nozzle) to make sure there are no leaks. Never hold on to your gutters for stability. While you are up on your ladder cleaning your gutters, check your siding, chimney, and roof for loose materials. Anything loose or missing means that water can get trapped underneath it or inside of it and cause rot. When you are up cleaning your gutters out, eyeball your roof to make sure you don't see loose shingles. When you are cleaning by your chimney, make sure that there are no cracks and that the chimney cap is not missing or has not collapsed. If you see issues with the chimney, make sure to call in a professional who has been certified to make necessary repairs. 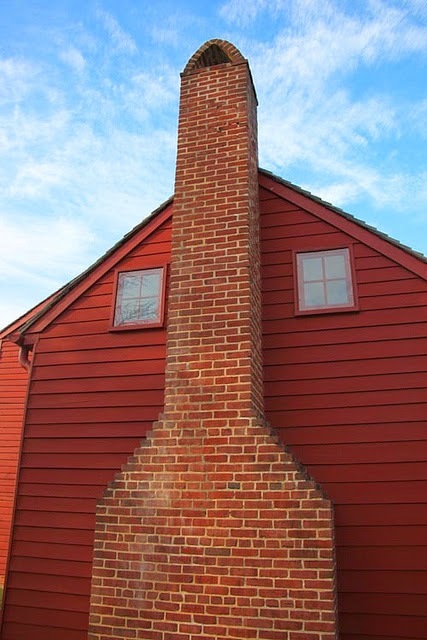 A damaged chimney can cause all kinds of issues including build-up of carbon monoxide inside your home. Clean out your dyer vent. Start from the inside then clean out the vent from the outside. You can purchase a cleaning brush kit at a home maintenance store. A good tip to help keep your vent maintained is to clean your dryer filter every time you take a load out of the dryer. Check for warped boards, missing nails or screws, and anything that can cause a painful splinter. 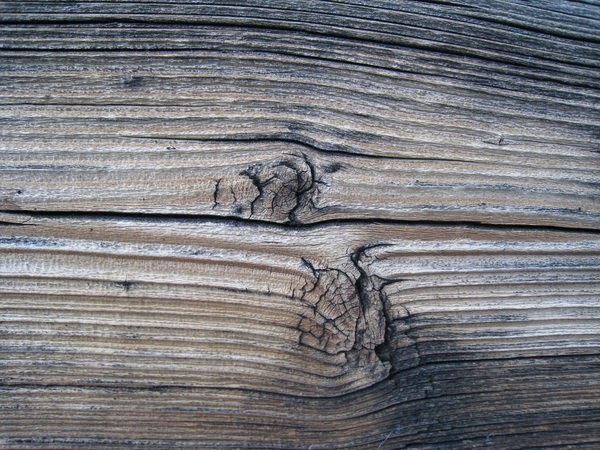 Replace boards as needed, power wash, and a yearly maintenance stain job will help keep it in great condition.